In which G.M. Norton picks his top ten Bond looks. Wednesday 5th October marked Global James Bond Day, which was the release date of the first spy caper, Dr No. 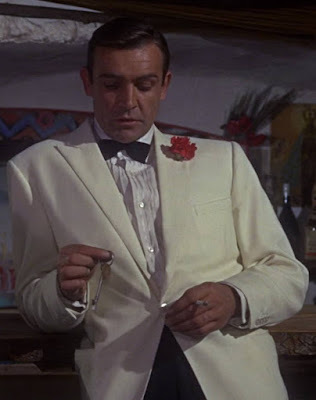 As I'm something of a Bond nut (as opposed to a Brazil nut), I thought it would be fun to run through my top ten favourite Bond outfits. 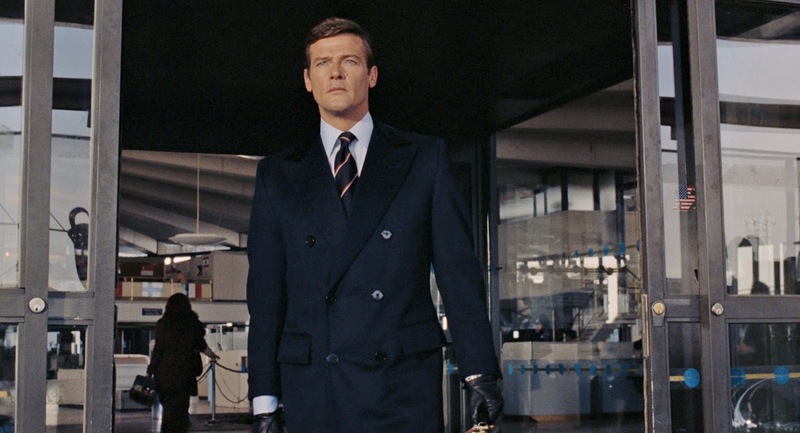 First up, we have Bond in a blue anorak, not too dissimilar to a Royal Navy issue flight deck smock. This was worn for the raid on Piz Gloria towards the end of George Lazenby's one and only outing as James Bond. As an adventurous sort of fellow, the anorak suits James Bond perfectly. 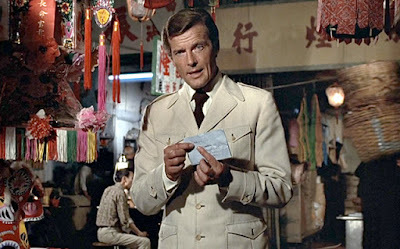 Stylish yet practical, it was the ideal sartorial choice for battling his nemesis, Blofeld. With his impressive athleticism, I do wish Lazenby had continued in the role for Diamonds Are Forever. I absolutely adore this very 1960s item of clothing. If one man can carry off a towel-wear playsuit, it's Sean Connery! The playsuit takes a starring role at the beginning of Goldfinger, where James is enjoying a break at Miami Beach. It zips up and appears to have a button and loop that closes at the top. Note also the built-in belt and pockets. I would absolutely love one of these! Another Goldfinger ensemble makes my list and I will warn you now, it's not the last. This golf scene is so iconic, as is the film as a whole really. 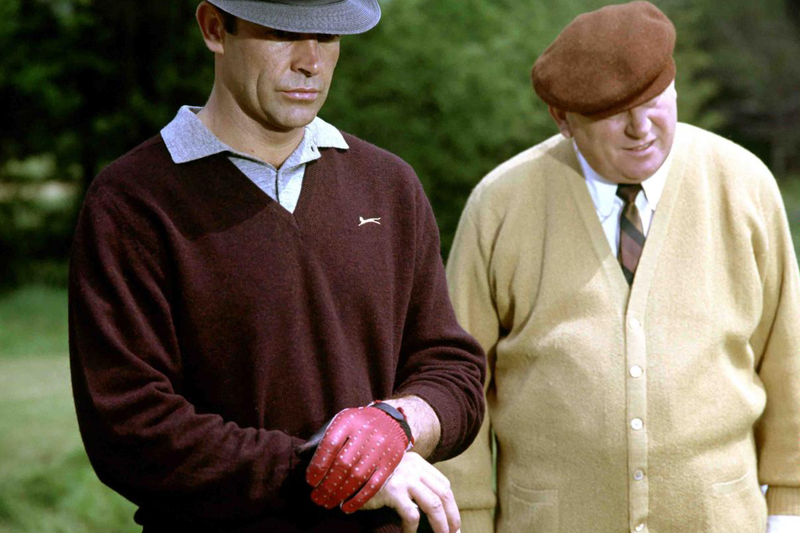 Playing against the unscrupulous Auric Goldfinger, Bond emerges victorious in both a sporting and sartorial sense. The burgundy Slazenger jumper is a delight. Although I've never quite been convinced by a fedora on the fairway. 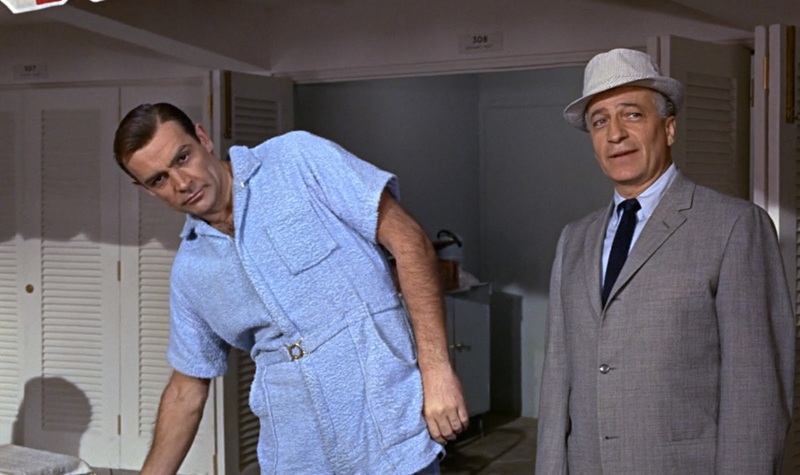 If you can tear your eyes away from Ursula for a moment, please do admire Bond's beach outfit as worn in Dr No. A simple pale blue knitted polo shirt, paired with rolled-up cotton trousers in a matching colour. Roger Moore was superb as the suave super spy, but sadly, a lot of his outfits are a little too 1970s so haven't dated very well. Moore wore a number of safari jackets during his stint as Bond but this one in The Man with the Golden Gun is my pick of a generally bad bunch. Ah yes, Bond in a dinner suit. I really couldn't leave this out, could I? Here he is with the lovely Sylvia Trench character, at the casino in the opening scenes of the first Bond outing, Dr No. Although the dinner suit appears black, I am reliably informed that it is actually midnight blue. I do love a dinner suit with a shawl collar and this doesn't disappoint. A wad of cash also adds a wonderful flourish to the ensemble. As a Commander of the Royal Navy, Bond really should wear a few more pieces like this that signify his military background. 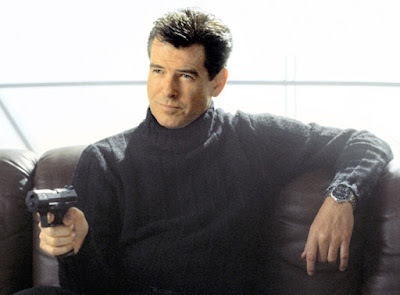 I think Brosnan looks rather natty here in this chunky roll-neck sweater. Perfect for trying out the sofas in DFS, although I'm not sure the gun is necessary during attempted negotiations with the sales staff. Doesn't Roger look resplendent in this double-breasted Chesterfield overcoat? Wide peaked lapels, with a 6 x 2 button configuration (I'd prefer a 6 x 4 configuration, personally). 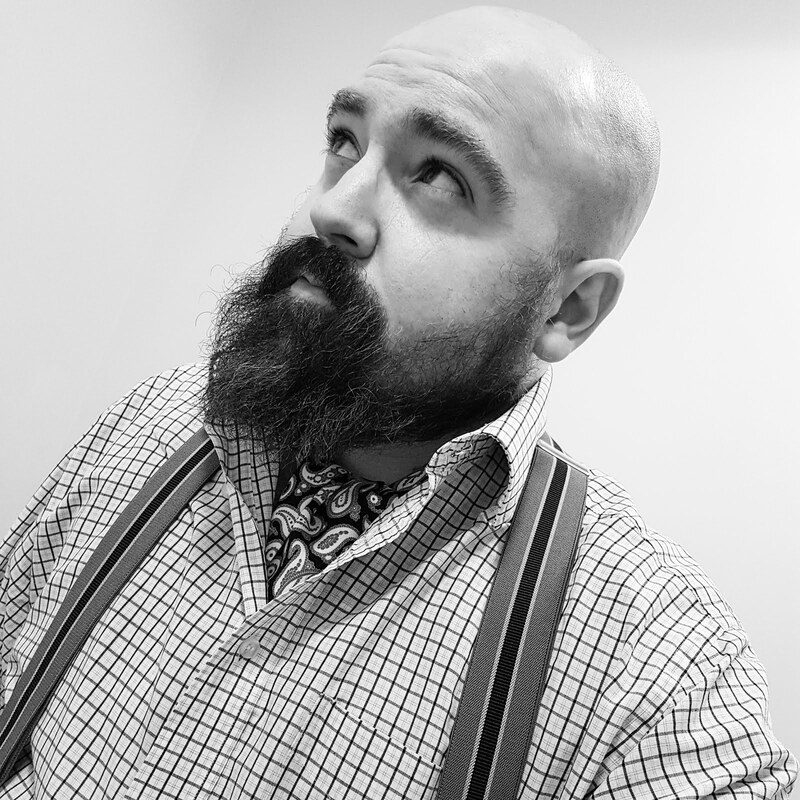 The horizontal striped Royal Navy regimental tie is a welcome addition. I did promise at least one more Goldfinger outfit. In the pre-title sequence, Bond emerges out of the water in a wet suit. After going on full-on stealth mode and blowing something up, he nonchalently removes his dark clothing to reveal this perfect tropical dinner jacket. The red carnation sets it off perfectly too. Indiana Jones was obviously taking notes. I know, it's another outfit from Goldfinger! But look at it, this is one incredible suit. Granted, the waistcoat is a little short with the shirt slightly peeking out. Or are the trousers not high enough? Anyway, I digress. 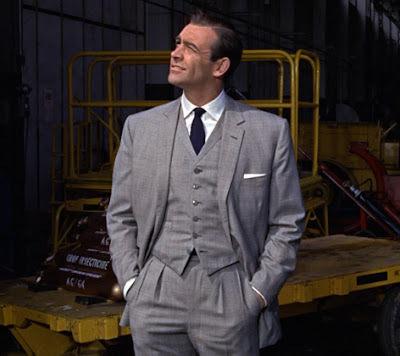 This glen check three-piece suit, paired with a simple white shirt and navy knit tie is for me my favourite Bond look ever. Do you agree? Do you think Daniel Craig's swimming trunks should have made the cut? Pray tell. I've just discovered that there's a lady on Etsy that makes the blue towelling number. Must resist, must resist...Ursula is lovely. I've always been disappointed that another voice was dubbed over hers. My favourite Bond girl outfit is Aki's shift dress with chiffon overlay in You Only Live Twice. I came within a whisker of including the kilt! Aki's dress is exquisite. 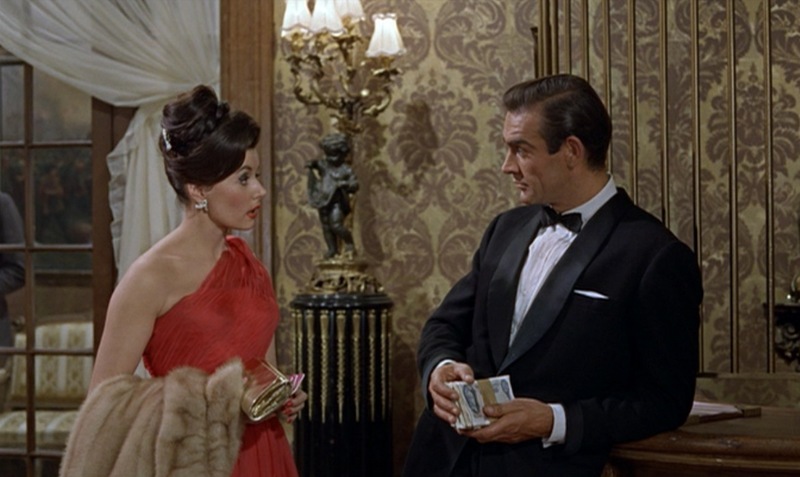 I liked the character too, she ran rings around Bond.